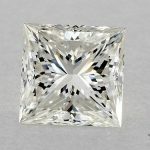 For most people selecting a diamond is a learning experience. 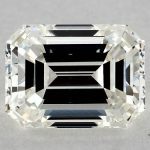 During your diamond shopping adventure you will become familiar with terms that you never heard before. 4 Cs, symmetry, fluorescence, cut, etc. You will undoubtedly have many questions. Who can you trust, where should I buy, what should I stay away from? 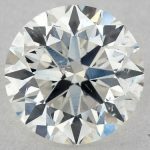 How are diamonds priced? 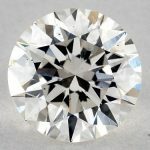 This site is here to explain the entire process to you in plain English and help you get the best diamond you can for the least amount of money possible. 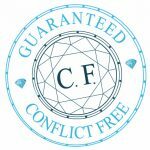 You will read many “insider secrets” that your local jeweler will never tell you and you will come out being a better-educated consumer. 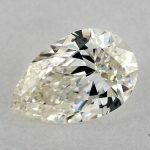 I am always available if you have any additional questions or would like my assistance in selecting the perfect diamond. Just drop me a note in the Contact Me page. I usually respond within 48 hours. 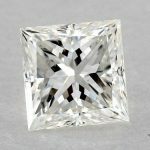 When buying diamonds, it is best to look for a jeweler willing to explain the different types of diamonds and the characteristics that you should look for when buying one. Check buyer reviews and recommendations too. I always recommend doing research online first so that you go into the shopping with some knowledge and own’t be taken by salesman trying to upsell you on “features” you don’t really need.